I have 6 100% het for T+ hatchlings for sale. 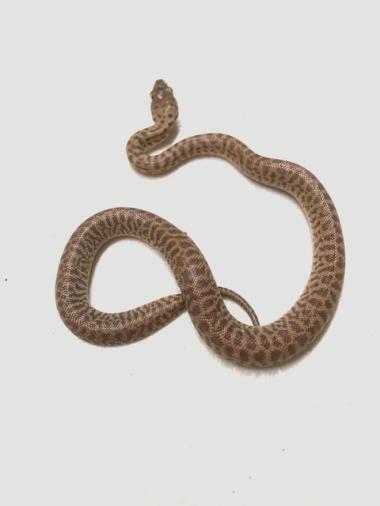 Male is a visual T+ Childrens Python and the female is a patternless Childrens python.. Both parents have very calm natures and most of their hatchlings have the same calm nature. All have had at least 12 feeds of pinky mice and and are now eating pinky rats. Shedding well Born on the 8th November 2018. Pick up Bobs Farm near Newcastle Airport. Must have a reptile licence.